I don’t think that I can explain how incredibly thankful I am for the past 4 months. BekyLou.com has grown so incredibly and I wouldn’t be at this stage without all of you following me and my beauty and fashion ramblings! To say a humongous thank you to all 1500 of you that are following me I’ve decided to put together a little giveaway! This time around I’ve wanted it to be something that I know you’ll all appreciate and will be widely loved by many of you and not just specific to a few! You may have seen a review of the Caribou Long Lasting Collection Makeup brushes on my blog earlier this week here, I actually have my own collection and loved them so much that I purchased another especially for this giveaway. 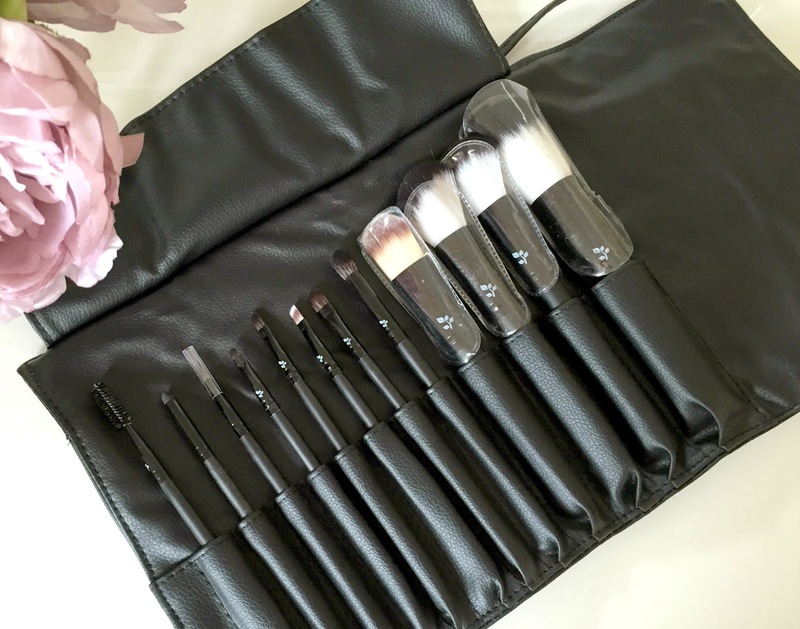 I love these brushes so much and couldn’t leave them out of this selection of goodies! 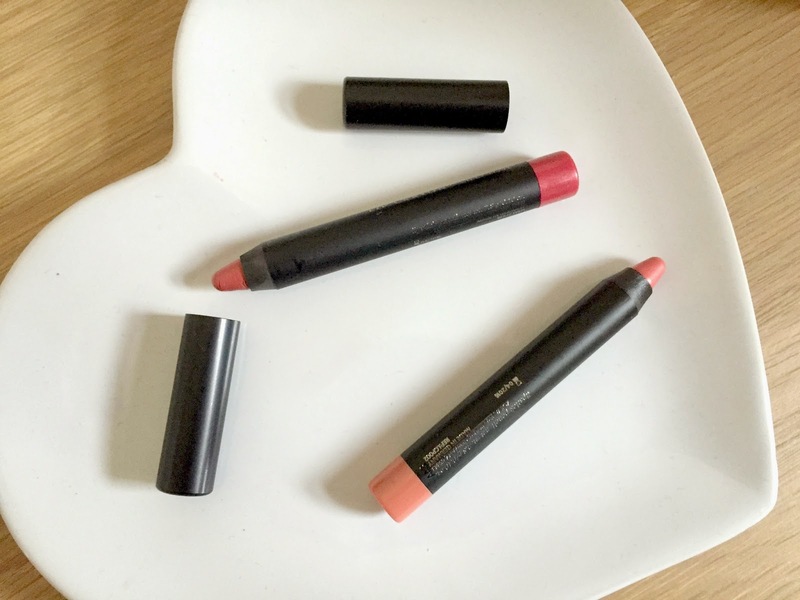 I’m also a massive fan of the Zoeva Lip crayons and have a few myself, so because of that I’ve purchased two new ones for you lovely lot as they are some of my favourites! Pixi is a brand that I’ve actually never tried but heard great things about and so I’ve purchased the two products that I liked the look of the most and thought I’d give these away too! Winner will be picked randomly through the Rafflecopter app and emailed for their details. The Winner has 48 hours to reply to my initial email or another winner will be picked. This is UK only – Sorry! This a fab giveaway, so generous! My wife would LOVE a new set of make up brushes! The mineral palette looks gorgeous. That brush set is so gorgeous! You deserve your blog to grow! Well done! Amazing prize! Need those brushes in my life! A lovely set, I'd love the brushes! Lovely giveaway! I've never tried Pixi either but really want to – the products are so cute! Ahh, these items look amazing! What a nice giveaway, be great to win. Thankyou for the chance! The brushes look fantastic! I really enjoy your blog. Thanks for a cool giveaway. Those lip crayons look fab! Thanks for the lovely giveaway and for permitting us non-social-media types to enter by commenting! Thankyou for this lovely giveaway 😀 Love your blog. Great bundle!! This would make an awesome little gift for my big sister! This is fantastic, I would be over the moon to win it. Lovely, really need new brushes. Love the colours of the Zoeva lip crayons! 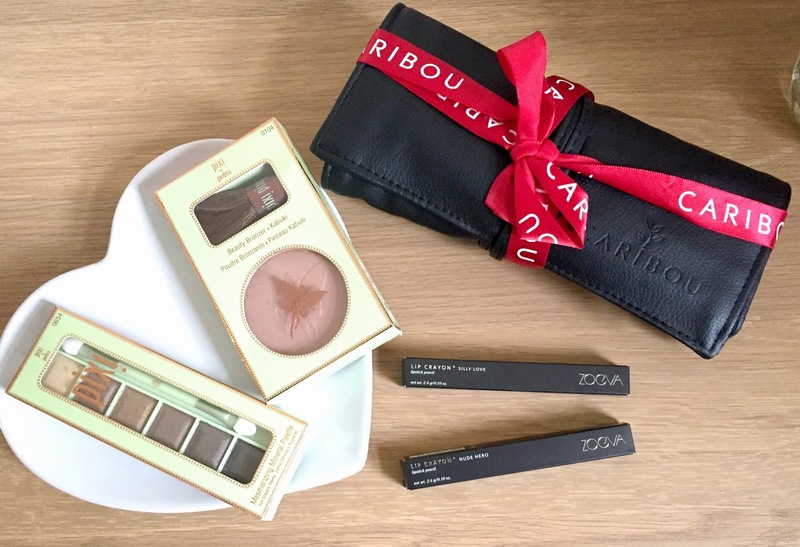 fab prize, updating my makeup bag has been on my todo list for too long now! Great prize! Thanks for posting it! I adore the look of those brushes. Great blog Ive enjoyed reading your posts. Thanks for holding the giveaway. I might share with my daughter if we win!